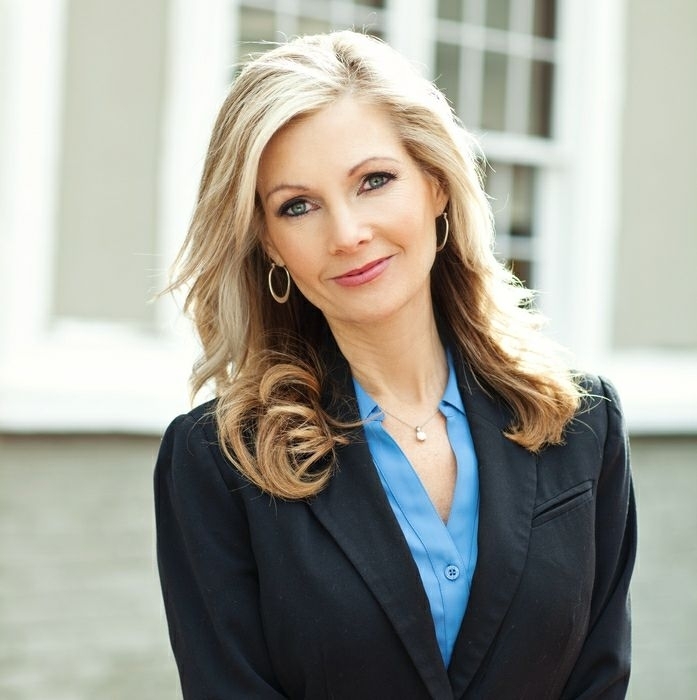 Cindy (Shrieves) Allen is a real estate expert in Northern Virginia. Cindy offers over 20 years of experience in the real estate field and is a licensed Broker in VA & MD. Full service real estate services offered to Buyers, Sellers, Builders and Investors. Also servicing Banks and REO companies. Cindy has been a life long resident in Northern Virginia. You can take comfort in knowing your transaction is in the hands of an experienced professional who knows the local market. Cindy's main concern is to be of service to you. Listening and communication are the biggest part of her job. You are free to call anytime with any questions or concerns that you may have, she is always accessible. Cindy's clients can be assured that she will always go the extra mile to make their experience the best they've ever had when buying or selling a home. Selling homes is Cindy's profession but helping people is her passion.